AgriFin Gives Growers a Great Ability to Get Enough Money to Cover Bills and Retain Control of the Price / Timing of Trade. In this Program, the Grower will Receive the Loan Value of the Rice Plus the Premium Advance Rate. There is No need for the Grower to put the Rice Under USDA Loan. If the Grower’s Rice is already Under USDA Loan they will Receive the Premium Advance Rate for the Rice and the USDA Loan will be Redeemed. We Believe Agrifin Momentously Helps with Market Stability and Allows Growers to NOT Sell Cheaply. For Those Who are New to AgriFin, Growers Get the $Amount/cwt and Give Us the Ownership Receipts. When They (The Producers) Decide to Sell, They Just Pay the Dollar Amount Back, Along with the Monthly Fee, and They Receive Their Ownership Receipts Back. The Idea Behind This is the Worst Time to Sell (19 Years Out of 20 Years) is Harvest. If a Grower Waits, They Should Get Paid Much More. There is Great Value in Growers Holding and Still Having Cash to Pay Their Expenses. Historically, Pools Create More Risk with Poor Returns. At One Time, There Were Basically Only Cooperative Pools and Private Cash Buyers in the California Rice Industry. When RGA Went Out of Business, the Industry was at a Crossroads. In Many Ways, the Odd Solution to the Co-op Failing in California was to have a Privatized Co-op, which has Led to What We Call “Pools” Today. A Co-op has a Grower Board and Should have a Natural Check and Balance. As long as the Staff is Well Directed, it Should Keep a Direction Toward Grower Profit Maximization. Consignment Pools; However, Have Shareholders and/or Owners Who Have the Goal of Maximizing Their Own Profits. In the 1970’s, Private Mill Owners Began to Use the Cooperative Pool Model to Their Advantage By Introducing Their Own Pooling System. This is What is Referred to as Consignment Pools Where Growers Give Their Rice to the Pool on a “Consignment” Basis, and Wait for Over a Year for the Pool to Tell Them How Much Their Rice was Worth. Basically, These Companies Acted Like the Grower Owned the Co-op, But were Actually Working to Maximize Shareholder Profits Rather than Industry Profits. This is the Hushed Truth, While Holding to an Illusion of Putting Grower’s Returns First. 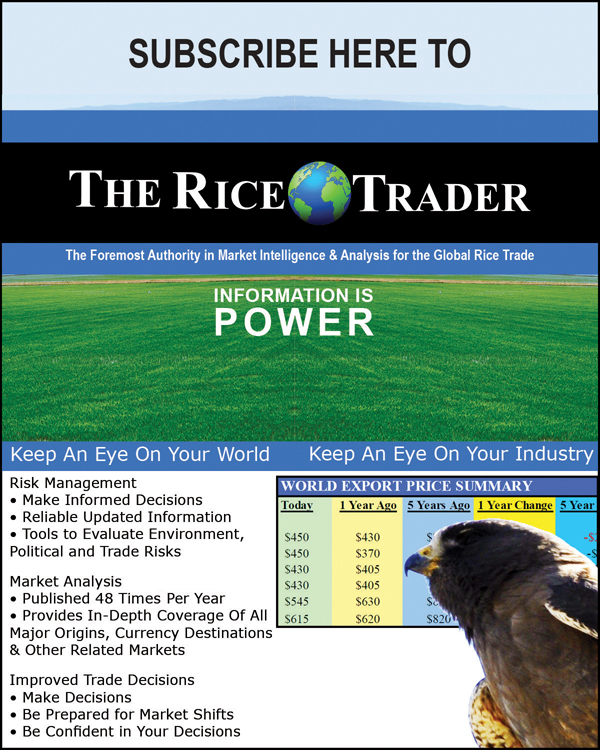 In the Cash Market, and with Farm & Trade; You are Paid Your Full Contract Price at the Time You Sell Your Rice. In Addition, You Control the Ownership of Your Rice Until You Are Completely Paid. Not Only Do Consignment Pools Take Immediate Ownership of Your Rice After Harvest, But Most of Them Require You to Waive Your Vitally Important Producer Lien Rights. 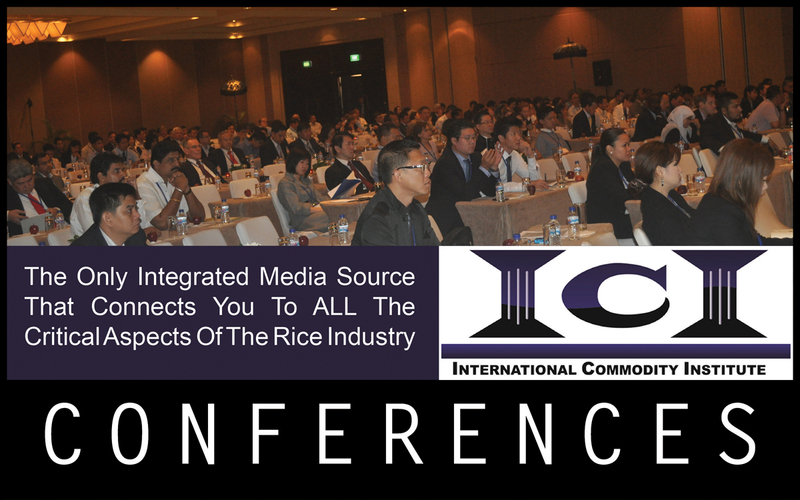 It is No WONDER Many Growers Have Been Shocked to Find Their Rice Sold with Little or NO PAYMENT Over the Years with NO Recourse for the Growers. 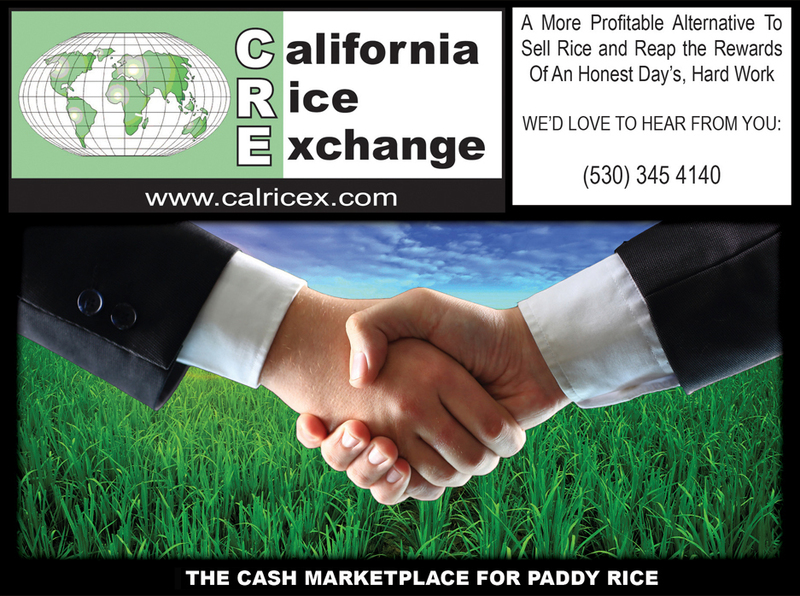 The Pain Caused By Consignment Pools to California Rice Growers and Our Local Communities Over the Past 25 Years Can be Expressed in the Hundreds of Millions of Dollars in Lost Revenue to YOU, the Producer, and YOUR Local Community. 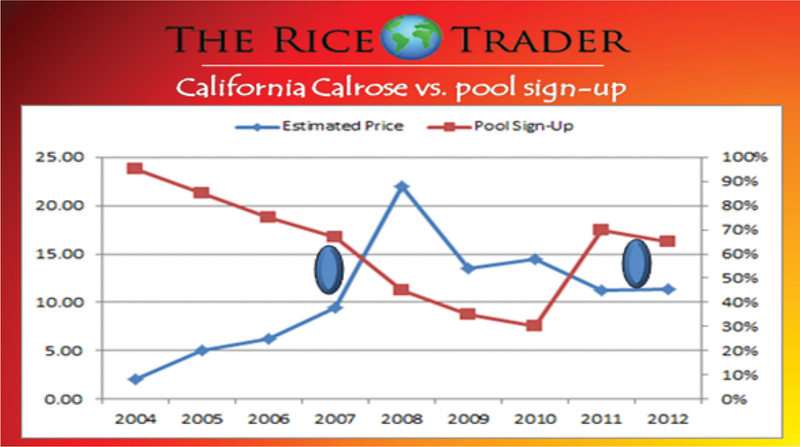 The Statistical Fact is, Consignment Pools Lead to Lower Prices for all CA Growers. AgriFin is one of the Services Farm & Trade Provides. AgriFin is NOT a Co-op or Consignment Pool. AgriFin is Freedom for Rice Growers, Who Need to Hold Out for Better Prices, and Have the Option to Maintain Control of Their Rice. Growers Don’t Have to Worry Any Longer About the Timing of Land Payment, Production Credit Payments, Etc. AgriFin Gives Growers a Premium Price, Providing Greater Flexibility On When to Sell. YOU Receive Payment in 10 Business Days After Completing a One Page Contract and Turning in Appropriate Documentation, Which Allows YOU to Stay Worry Free Until the Time YOU Find a Suitable Offer Where YOUR Needs Are Fully Met. Website Designed and Hosted by Technical Investigative Services LLC.